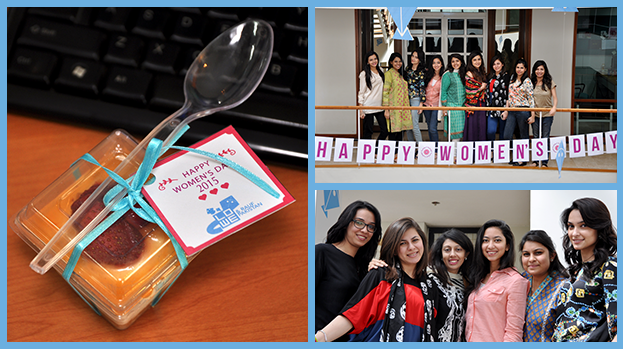 International Women’s Day gives us the opportunity to spoil the agency’s women and show them some ‘Lowe Love’! This year was no different…as they were surprised with sweet treats and a personalized message of appreciation when they arrived! This celebration of girl-power and all-round awesomeness resulted in some very happy faces!